Builders Alert! One of the nicest lots in Beacon Meadows became available. The lot is 0.81 AC, clear, open, backs up to a community pond, and ready to be built on. Septic permit is for a Pressure Dose (CF) innovative and alternative system that is classified as anything other than conventional system, valid through 02/07/2020. There is a proposed 1-story home with 2,458 living sf, 3 bedrooms, 2.5 bathrooms, 2-car garage, front porch, and a deck. The floor plan and septic permit are on file. Beacon Meadows is a beautiful community with low HOA fees ($250 per year) and home prices ranging between $290,000 and $360,000. 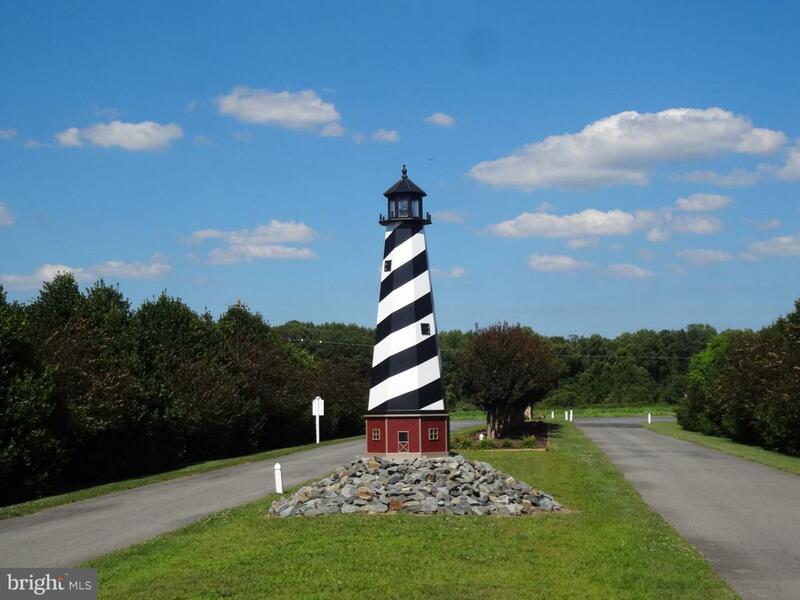 It is tucked away far enough from hustle and bustle yet within 20 miles from Delaware beaches, 3 miles from the Indian River Bay and boat ramps, 14 miles from Long Neck. Call the listing agent for details.